The story of Jonah is one of the great Bible stories. A prophet is called by God to preach to a Gentile city, which he refuses to do. 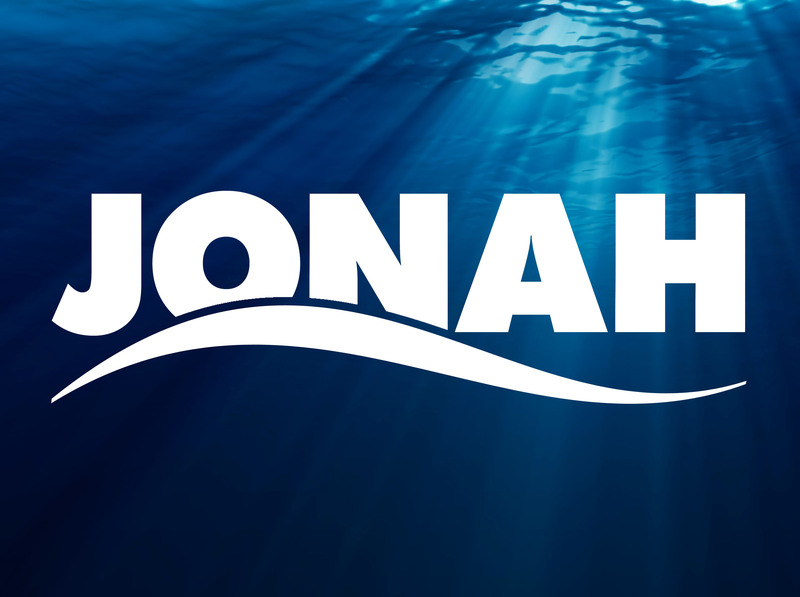 Jonah was an angry prophet but a great preacher as the story will tell. As a prophet, he should have known trying to run away from God was futility. Getting in a ship bound for Tarshish was like trying to go to the farthest known place on the planet. As the sailors set sail on the Great Sea they had little idea how dangerous their passenger would become. At first, the sea was beautiful hews of deep colors with a soft breeze filling their sails. Then it happened. In a moment, a freak storm lashed against the small vessel. Experienced sailors, this storm had a ferocity they had never seen before. It was so bad, their ship was about to be broken up. Throwing everything they had overboard, the men sought to survive the storm but nothing was going to save them. In the midst of this terrible storm, their passenger was fast asleep in the lowest part of the boat. Something was wrong. Casting lots, it was discovered the reason for their terrible plight was Jonah. Jonah knew the storm was because of him and he was putting in jeopardy these innocent men. Resigned to die so these sailors could live, the prophet told the men to throw him into the sea and they would be saved. The men refused. They would not murder a man. Trying harder to reach land, the effort became futile. Begging the forgiveness of God for what they were about to do, the sailors threw Jonah into the sea. In an instant, the sea became calm as Jonah disappeared below the surface. Making sacrifice to the God of Jonah, the men were exceedingly fearful. The trip to Tarshish was filled with a remarkable story as the sailors recounted the terrible storm and how it all became still when they threw the prophet into the sea. Most people would not have believed the story. Returning to Joppa, the men would have told their families, friends and fellow seaman. Who would believe such a story? How could these men throw a man into the sea for no reason? However, the sailors on that fateful trip would never forget the day they threw a prophet into the sea. They witnessed the powerful majesty of God in the storm and in the calm. Did these men become devoted followers of the true God? How did this event change their lives? How often did they remember the moment they picked Jonah up and threw him into the sea? What happened on that day became a turning point in their lives. The will of God is accomplished in many ways. Jonah would go on to Nineveh and preach repentance. The city would respond to his preaching and God would be praised. While Jonah was preaching to the people, out on the Great Sea a boat of sailors remembered the day they threw a man into the boiling sea and saw the hand of God.